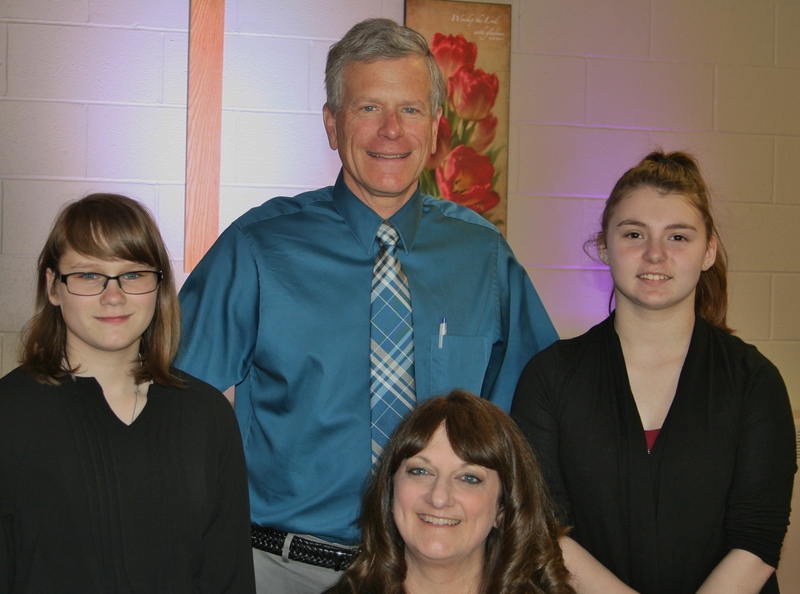 Mike and Faith grew up together in Mentor, Ohio, attending Bible Community Church and Mentor Christian School. 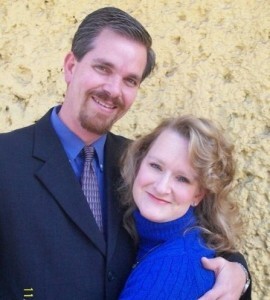 They became high school sweethearts and were married in May 1992 after both finished their undergraduate and most of their postgraduate studies at Bob Jones University. Since September of 1995 they have been church-planting in Mexico under GFA. They have seven children: Michael John II, Cristiana Faith, Carissa Grace, Crystalyn Joy, Matthew Josiah, Cherith Hope, and Caralyn Joy. The Lord took Crystalyn Joy to Himself in 2001 after just three months of life. The Lord gave, and the Lord hath taken away; blessed be the name of the Lord (Job 1:2b).